Blockonix to launch the World's Best Decentralized exchange on 20th July. Insights about Blockonix the best-decentralized cryptocurrency exchange in the crypto community. 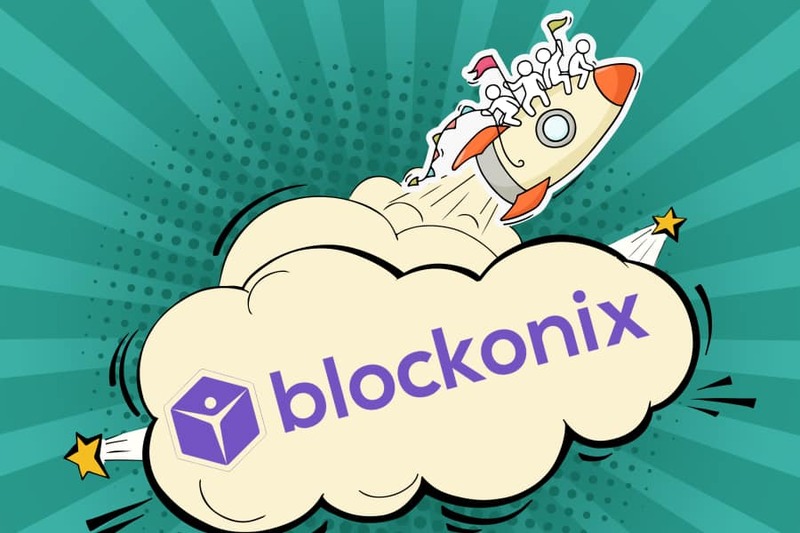 Blockonix tweeted today regarding its launch on this Friday, 20 July. There is news across the cryptocurrency market at regular intervals that a cryptocurrency exchange is hacked, and some amount of cryptocurrencies are stolen. 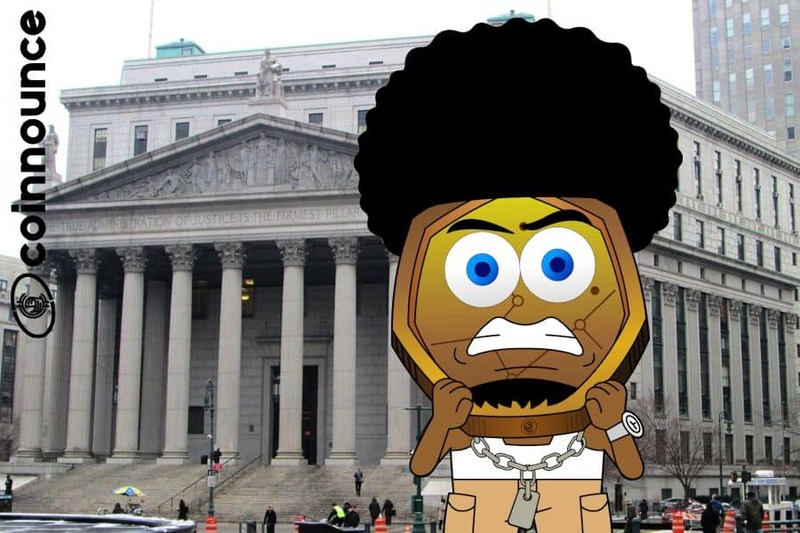 These kinds of news are disheartening even when the Blockchain Technology provides immense amounts of security, also when it is said that robbing a Central bank is far easier than taking control over the Bitcoin network, it is utter shame when such exchanges get hacked and lose our funds. This is the precise bottleneck in the system, where the concept of decentralization is not being applied. When the whole concept of cryptocurrencies and Blockchain Technology is on decentralized nature then why keep the exchanges out of its air. According to experts, they believe that even the exchanges should be completely decentralized, only then will the concept of cryptocurrencies be completely fruitful without any flaws. A precise reason why Centralised exchanges are on a rise is the fact that the creation and maintenance of a decentralized exchange are highly expensive when compared to that of any centralized exchange. Blockonix smart contract run cryptocurrency exchange aims at providing world-class facilities of a decentralized cryptocurrency exchange. Built on the Ethereum environment, it allows a user to trade their own Ethereum tokens, without anyone from the team having control over it. The exchange provides high-class security to its funds by keeping some of the critical standpoints in mind. 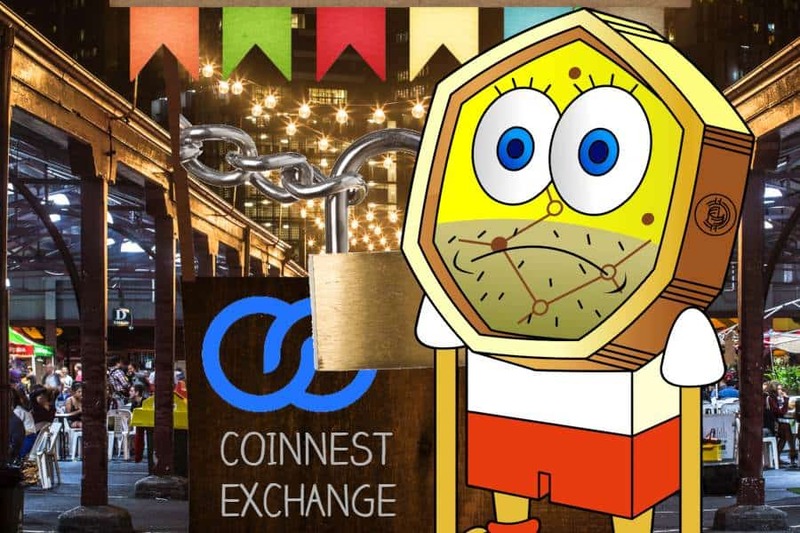 Privacy cannot compromise with, hence, the Crypto exchange is the one where the authority is distributed among its community members rather than the owners. The exchange employees 0.1% transaction fees which would be collected in Ether apart from the traditional Ethereum gas price. The users can also avail a discount of 70% on the transaction fee by paying the fee in BDT Tokens. It is worth pondering over that how can a complex ecosystem be managed so efficiently with so less transaction fee. The team members intelligently have incorporated security from its decentralization which automatically has reduced the transaction fees. From the collected Ethereum tokens, the native value of the BDT tokens would be increased. BDT is the native token of the exchange. The fee collected in the form of Ether, at regular intervals would be converted to BDT through a buy order in BDT/ETH, that is placed by the smart contract automatically each day. The obtained BDT tokens would then be burnt and completely destroyed by sending them to a burn address, in this manner, indirectly the native value of the BDT tokens would be increased substantially. Once the BDT tokens are burnt, they can never be retrieved at any cost. A flat 70% discount is availed on transactions with the BDT tokens, all the time. Blockonix cryptocurrency exchange provides an amazing user experience as well as interface, similar to that of a Centralised one, but one should not get confused, as working paradigms are of a purely decentralized one. It is also worth mentioning that the gas price of each transaction can be controlled by the user itself. 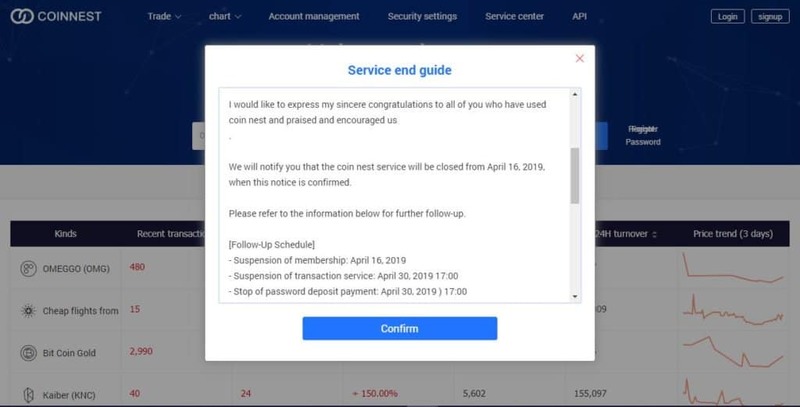 Being a decentralized exchange there is absolutely no authority posed by the developers on its users and then there is absolutely no minimum limit for withdrawing cryptocurrencies. But since we all know that a transaction of low amounts can cause a delay in its verification on the Ethereum network due to its lower gas price. It is always preferred that 0.04 Ether be the threshold for each and every transaction, to make then that it is confirmed faster. If any transaction is pending for a long time, they must make sure to use higher gas price to make sure that the transaction is verified as soon as possible. The ever-increasing hacks and scams on some of the world biggest crypto exchanges like Mt. 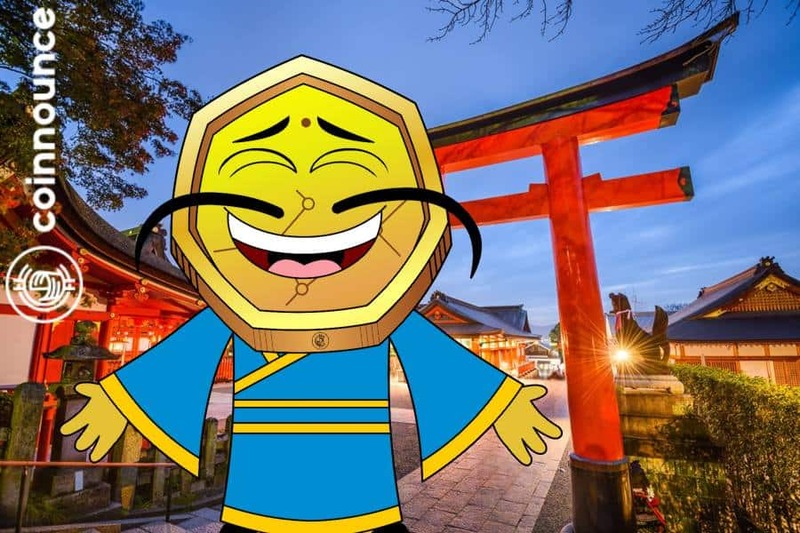 Gox and Coincheck, has left the world by surprise and hence decentralized cryptocurrency exchanges are seeming to be the future of cryptocurrencies. They are not mature enough to compete with the larger Centralised exchanges. On the contrary, the exchanges like Binance and Bitfinex are looking for ways to decentralize their crypto operations. In a centralized ecosystem that authority seems to be vested with the cryptocurrency miners along with the exchange, but when it comes to a decentralized platform, everything is equally bifurcated among the members of the ecosystem itself.